Whether you are experiencing a roof leak, broken refrigerator or toilet supply line, or moldy smells, have your home inspected by the remodeling experts at Classic Shades Painting Water Damage & Restoration, LLC. Our qualified contractors in Phoenix, Arizona, offer detailed building inspections and moisture readings to assess the extent of your water damage. 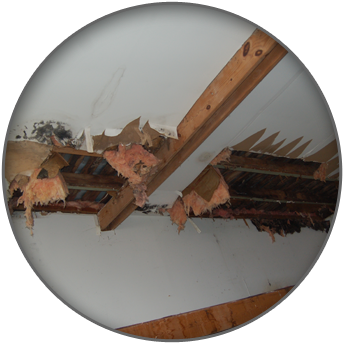 When leaky roofs and overflowing wastewater lines occur, call on us to identify the underlying issues. We offer immediate solutions to restore your home and prevent the growth and spread of harmful mold. Category 1: An overflow of faucet water on a first floor only. Category 2: A two-story home overflows from an upper level or water has become stagnate. Category 3: When wastewater backflows and comes into contact with any surface, this is a biohazard. In these cases, containment is top priority and any wood or tile that has been damaged must be removed.